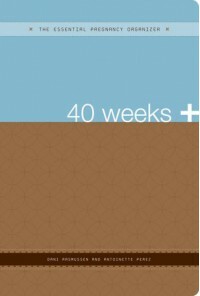 The Essential Pregnancy Organizer: 40 Weeks + - Books! 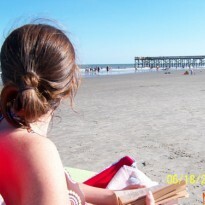 Just a little about me and my books! This is a great organizer/planner. It is not a journal or diary. It is great for helping you know what to pack for the hospital... what to pack in your baby bag, keeping track of your stats at each appt... and all sorts of lists to help you prepare. Not every list applies to me, so I just don't use the ones that I don't need (like interviewing nanny, etc) but it is a great resource and I have used it daily! !